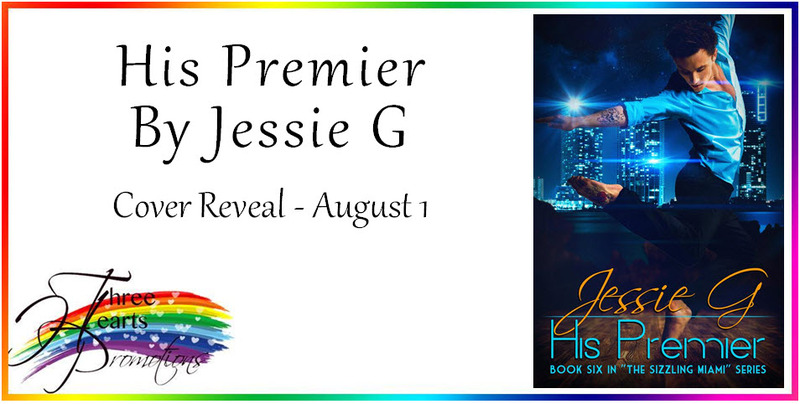 Cover Reveal and Excerpt for HIS PREMIER by Jessie G! Hi there! I’m so excited to host a cover reveal for the next contemporary M/M romance in the Sizzling Miami series by Jessie G. HIS PREMIER is the sixth book in the series, and it’s likely that you’ll need to catch up a bit for it to make sense. Catch my reviews for FOR A REASON and SAFETY IN NUMBERS to see if these entice. Interested? The book releases September 28th.